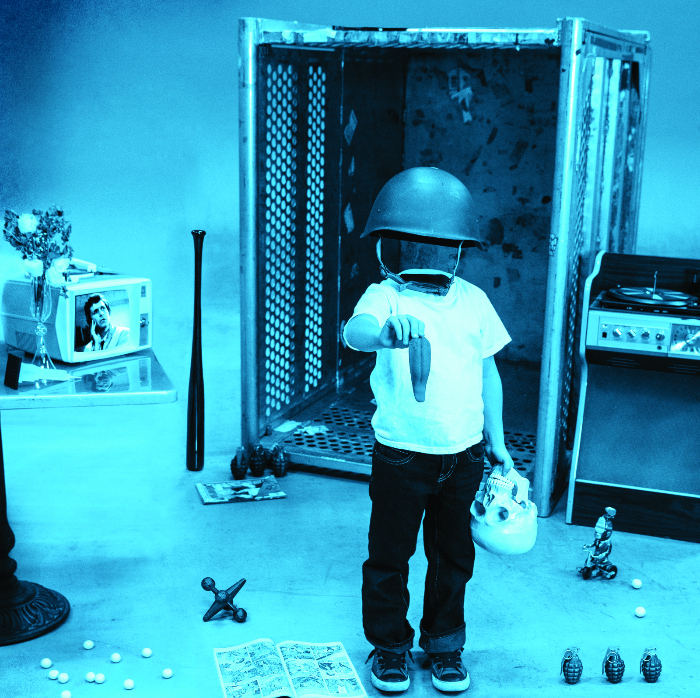 Later this month Jack White is releasing a 7″ single titled That Black Bat Licorice. The vinyl includes a b-side off White’s recent full-length, Lazaretto, which is a Harry Connick Jr. cover. The song is titled “Blue Light, Red Light (Someone’s There),” and it’s available to stream below. If you like what you hear, That Black Bat Licorice is available to pre-order through the Third Man Store. The digital EP will be available to download Feb. 17, and the 7″ will ship Feb. 23.